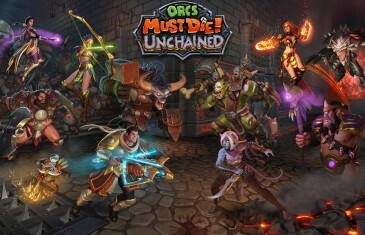 Home \ Tag "Robot Entertainment"
Robot Entertainment, a video game publishing company, has announced that the release of Orcs Must Die! 2 will be on PC during the summer. 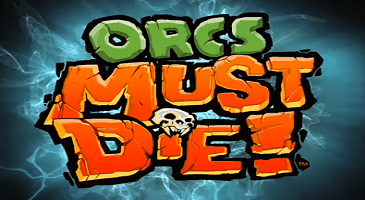 There will be more enemies, more defences and a new upgrade system and other interesting aspects. If you own the first game on PC, you will unlock exclusive content in the sequel.